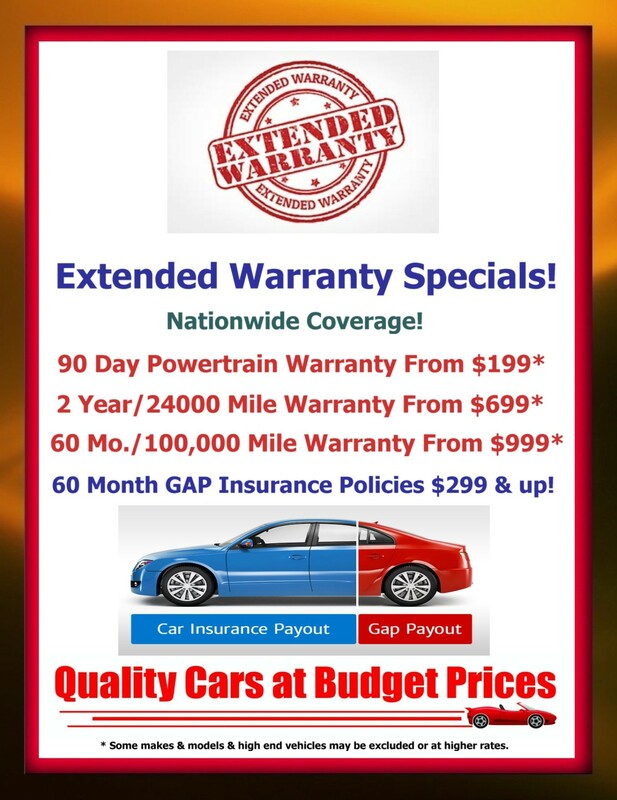 See Us For Special Warranty Pricing From 3-60 Months. GAP Insurance Policies @Affordable LOW PRICES! 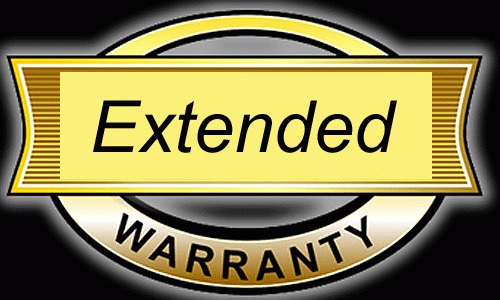 Extended Warranty's Include 24/7 Roadside Assistance! 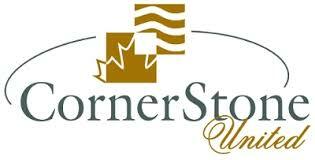 For Service Contracts/Warranty & GAP Insurance Coverage Budget Cars & Trucks offers CornerStone Auto as our provider! Nationwide repair coverage plus many optional extras for piece of mind buying! Please inquire about them, our team is here to help make the purchase and ownership of your automobile as pleasant as possible. Roadside Service for minor mechanical issues, flat tires, dead batteries, and if you run out of gas or your engine needs fluids. Reimbursement for travel/lodging expenses while your car is being repaired overnight when you’re far away from home. Onsite Locksmith Service should you accidentally lock your keys in your vehicle. Car Rental Reimbursement while your vehicle is being repaired.